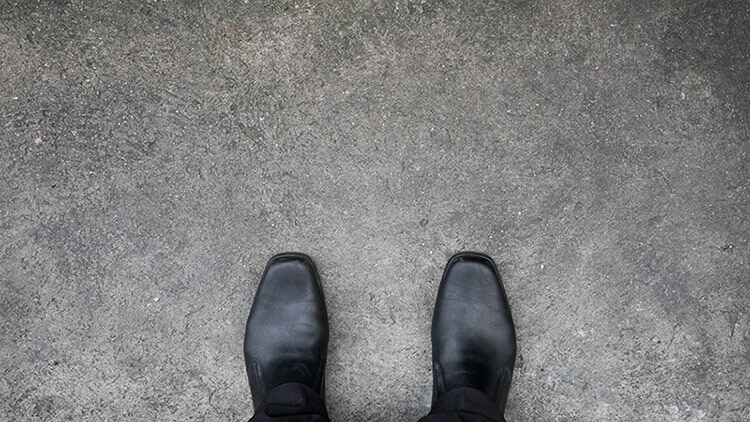 Set in Stone Flooring understand the importance of a good quality floor and provide a wide range of screeds and concrete to meet any floor requirement. We offer a bespoke service, tailored to your individual requirements. Our team are on hand to guide and support you through the screed selection, to find the right fit for you. 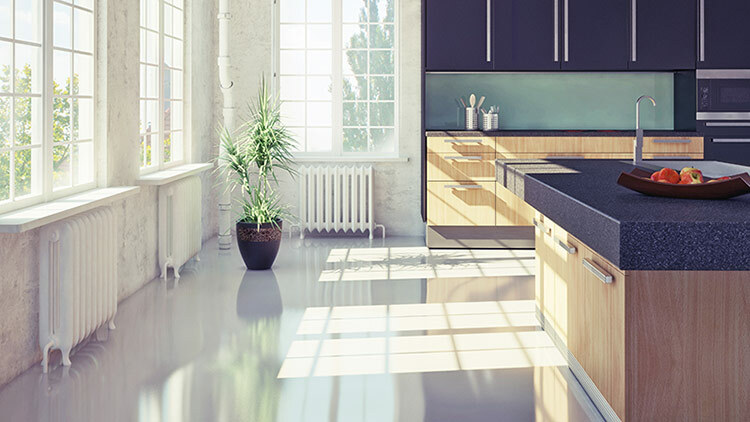 Here at Set in Stone Flooring, we offer high quality and reliable service, whether your job is big or small. We understand that we’re only as good as the products we work with, and so only use the highest quality screed and materials. 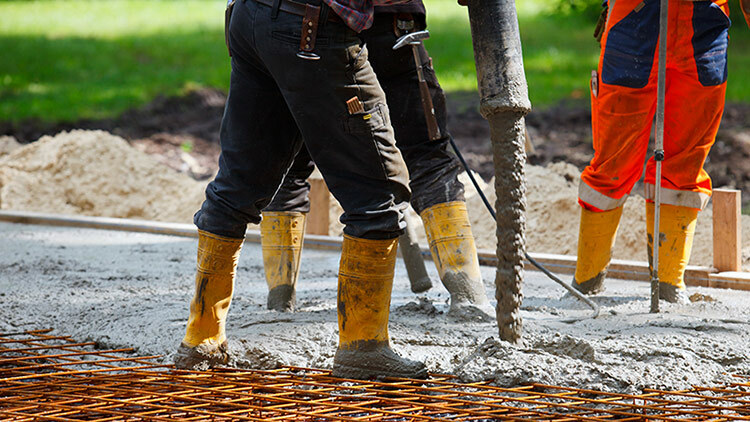 Our traditional floor screed is made from a 1:3 or 1:4.5 ratio of cement to sharp sand. This strong mix gives a smooth and level floor ready to apply your chosen finish. 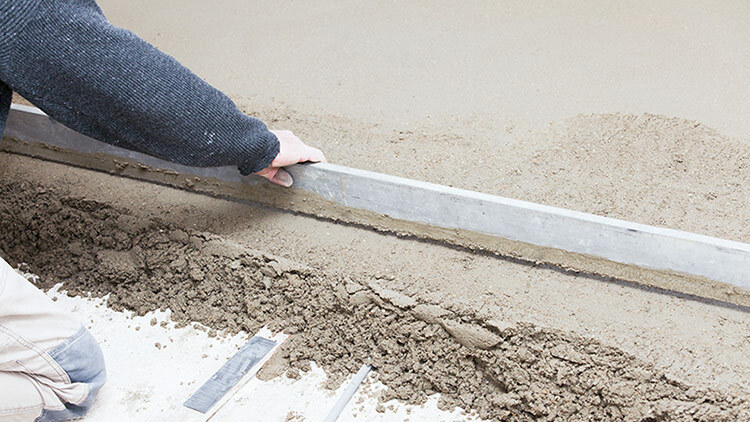 Sand and cement make an ideal screed system as it is suitable to receive almost any type of floor covering. It can be applied to ground floor slabs, suspended floors and on floating construction over insulation, e.g. for underfloor heating systems. Anhydrite Flowing Screed is another of the products we offer. With its low carbon footprint and unique anhydrite binder, it offers many benefits over traditional cement screeds. 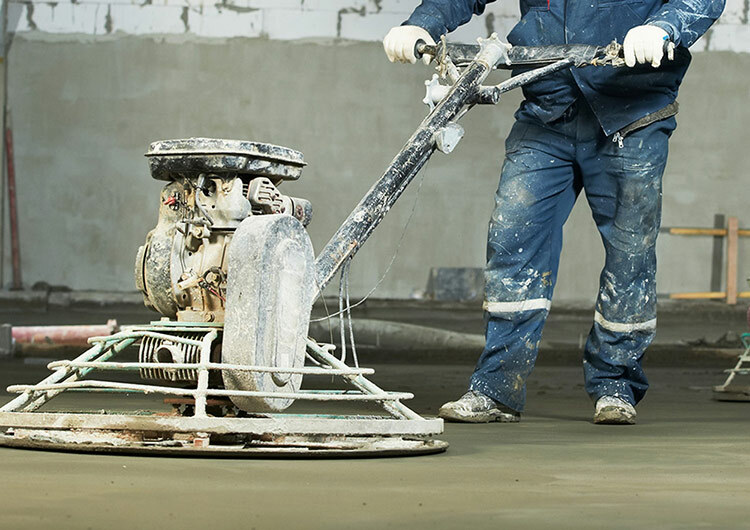 Anhydrite Flowing Screed allows for a fluid application, unlike semi dry cement screeds, making on-site installation faster and easier. Aside from its flexibility, it also offers lower shrinkage, improved surface finish, quick drying time and higher thermal conductivity. 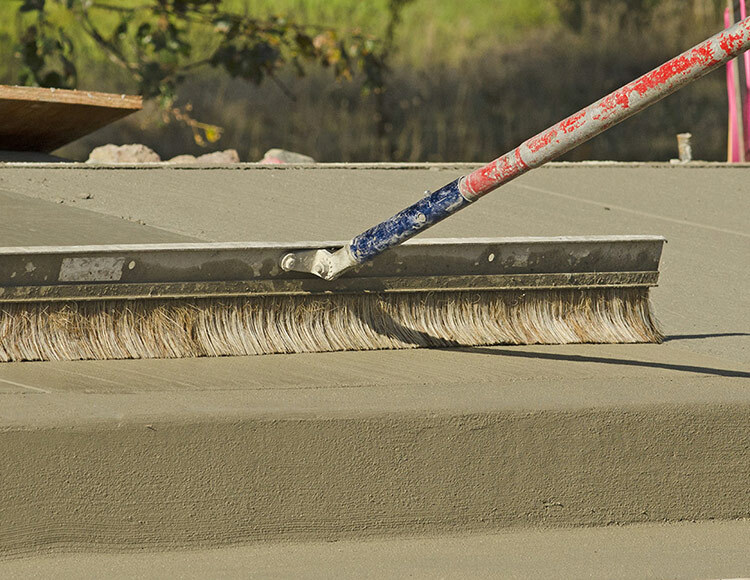 Micro Concrete Toppings are perfect for the renovation of old concrete or can be used to finish the existing surface of new build construction. This system is a combination of a liquid polymer and two different cementitious powder mixtures and a wide range of colours can be integrated into the mix or applied post application. Various application techniques can be used to give the material a textured look. 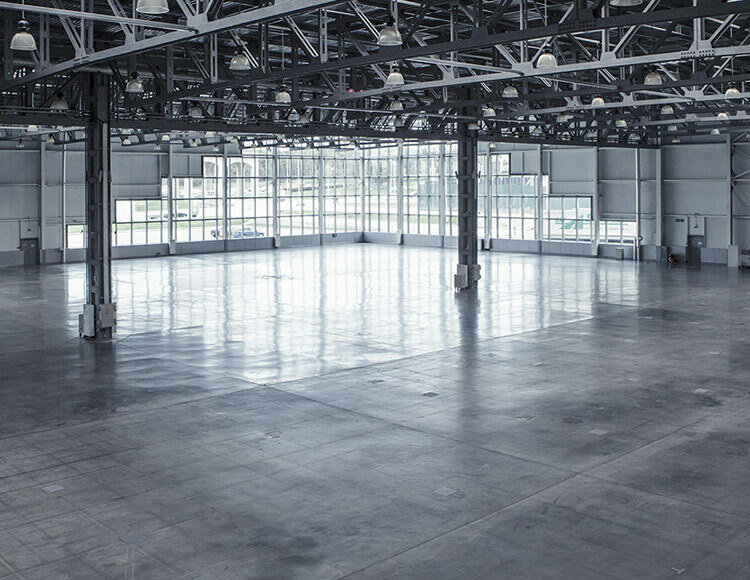 Concrete flooring is tough, resilient, durable and long-lasting, making it suitable for a wide range of projects; from commercial through to domestic house applications. 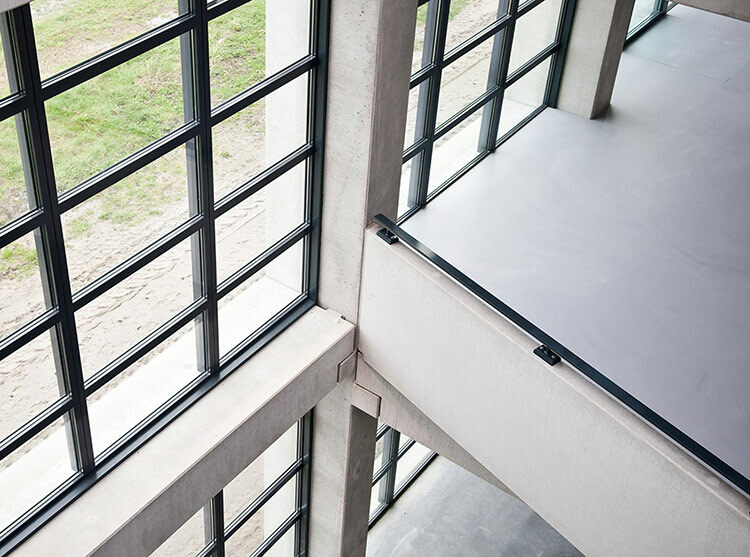 Concrete can be mechanically polished to a perfectly smooth finish and sealed to give a matte or high gloss finish. Underfloor heating system is an efficient way of heating a room, and means you can enjoy the comfort of warm floors on cold, winter days. We can offer the complete package; underfloor heating water system and screed or concrete topping. Contact us for further information. We can also finish your concrete floor using a wide range of colours with our new metallic resin range. Take a look at our process to find the right finish for your project.